Homepage » Dinner Ideas For Tonight » Stuffed Sweet Potatoes With Chicken For An Easy And Delicious Dinner! This Is Definitely A Very Easy Chicken & Potato Casserole To Make And It Tastes Delicious! This recipe is fantastic and very filling dinner that does not take a lot of effort. 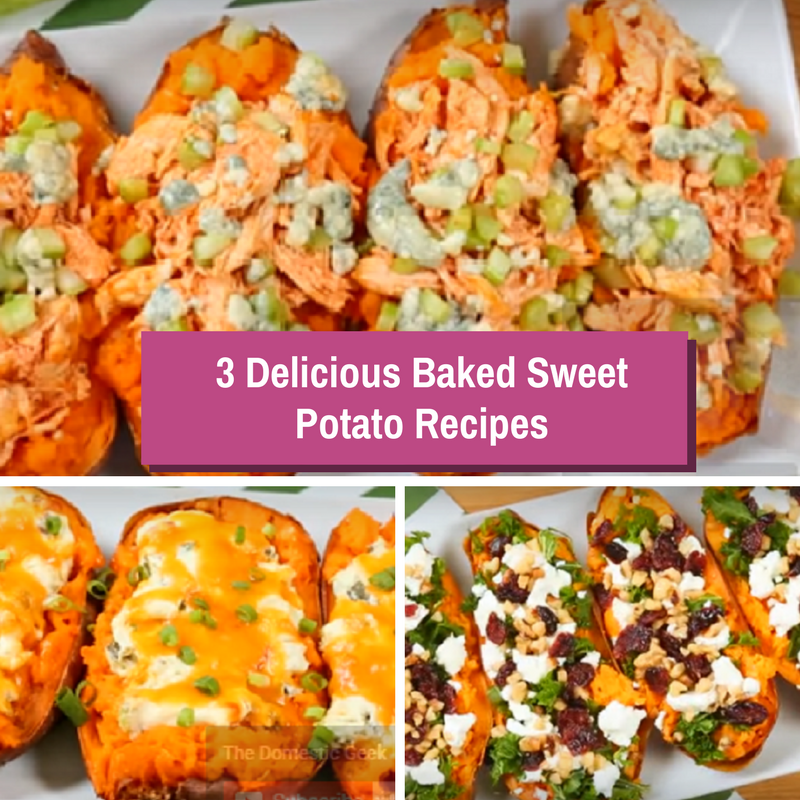 Easy to make, flavorful, delicious and nutritious these stuffed sweet potatoes with chicken will soon be added to your dinner idea rotation. 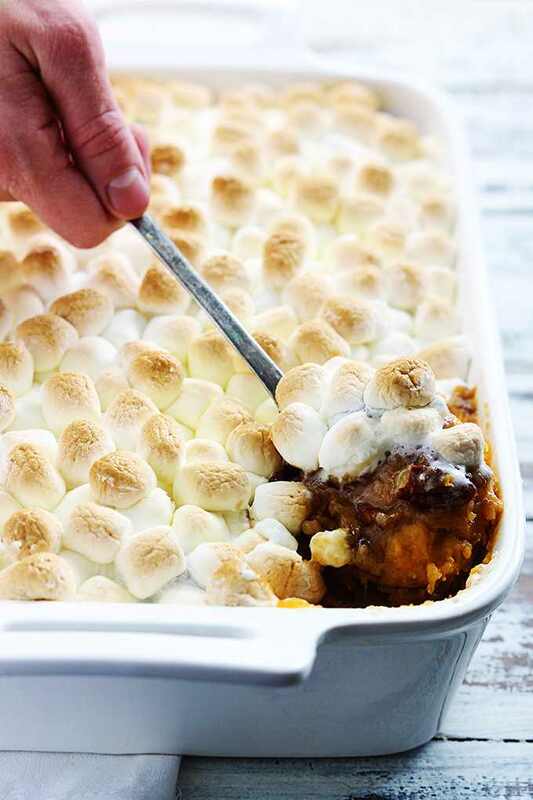 Stuff your sweet potatoes for an easy and delicious dinner! You will absolutely love it! -mash the spooned out potato and place it over the filling, and top it with avocado. 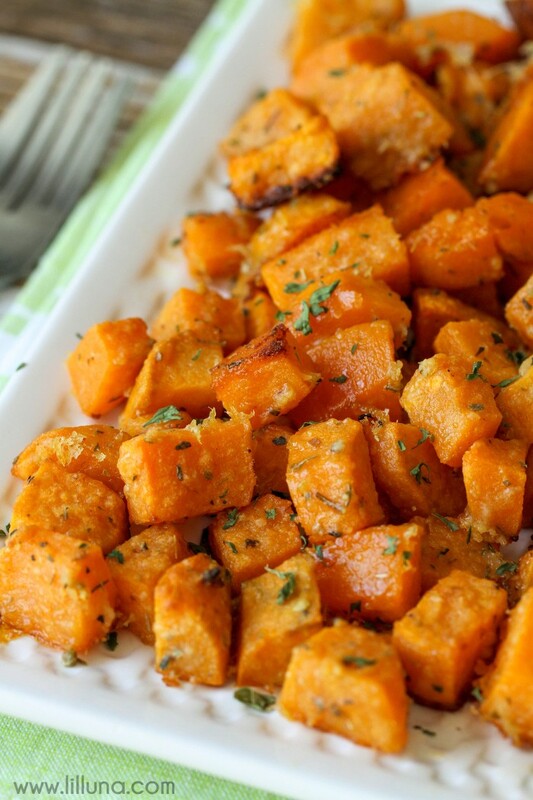 -use the scooped out sweet potato in other lunches. 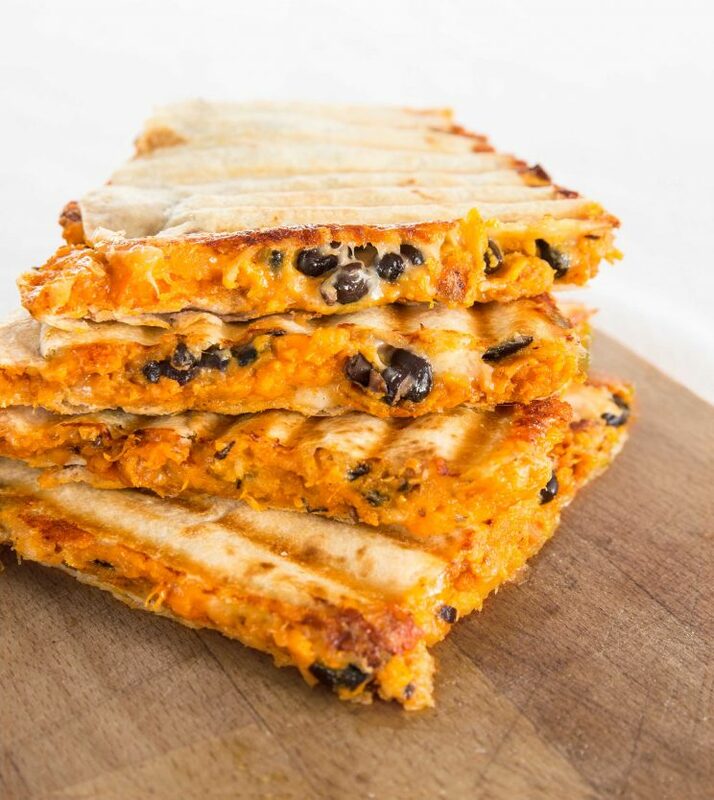 Thanks to Goodful & Tasty for the featured image and amazing recipe.